Orissa Tourism Development Corporation (OTDC) has announced a special tour package for those wish to visit the famous Konark Festival, which starts from December 1-5, 2009. Under the package, visitors will be taken from OTDC premises in Bhubaneswar/Puri every day to Konark by air-conditioned bus during the five-day long Festival. 02.30 PM : Departure OTDC premises for Konark. beach, Snacks at Panthanivas / Yatrinivas. 06.00 PM : Witness festival at Open Air Auditorium. 08.30 PM : Dinner at Panthanivas / Yatrinivas. 09.00 PM : Leave Konark. 10.30 PM : Arrival Bhubaneswar. 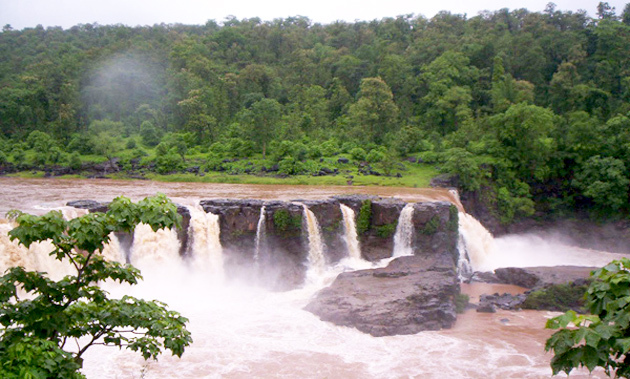 The state tourism department has come out with two separate tour packages of three days and three nights package at a price of Rs 6,085 and five day and five night package at a price of Rs 9,545 for visitors wanting to visit the state during this tourist season. 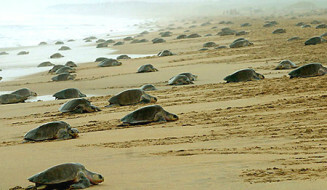 Evening – proceed to Konark to witness the festival (06.00 to 08.00 P.M.). Night halt at Konark Yatrinivas. Day-02: Full day free to observe temple and near by tourist interest places like Chandrabhaga beach, Ramchandi Temple. Evening – witness the festival (06.00 to 08.00 P.M.). Night halt at Konark Yatrinivas. Day-03: Sight Seeing of Satapada (Chilika) Dolphin Tour. 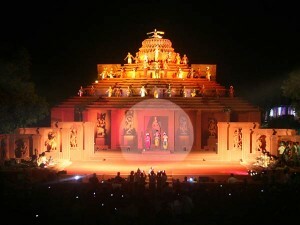 Evening witness the festival (06.00 to 08.00 P.M.).Night halt at Konark Yatrinivas. Day-04: Sight Seeing of Bhubaneswar Temples – Lingaraj,Mukteswar, Rajarani, Khandagiri & Udayagiri Caves. Nandankanan Zoo & Dhauligiri – Buddhist Monastery Evening – witness the festival (06.00 to 08.00 P.M.). Night halt at Konark Yatrinivas. Day-05: Sight Seeing of Raghurajpur (Artisan village), Puri Jagannath Temple. 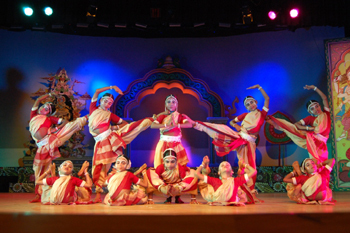 Evening – witness the festival (06.00 to 08.00 P.M.). Night halt at Panthanivas, Bhubaneswar. PACKAGE COST RS. 9,545.00 Or 216 US$ Per head.